Please note this event is not hosted by InterNations, will be in Spanish and attendance requires (free) registration at the link below. 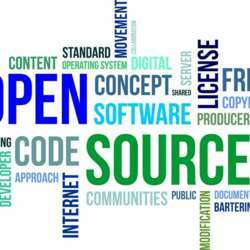 "To start off, we will present the conclusions of the Open Source and Free Software trends study made with the collaboration of over Protected content in the industry. There will be a debate in which these trends will be discussed in an interactive session. Professionals will participate in a round table explaining the expected Protected content in Open Source, Free Software, Open Innovations, Blockchain, IoT, Machine Learning, among others. 11: Protected content Catering & Networking"